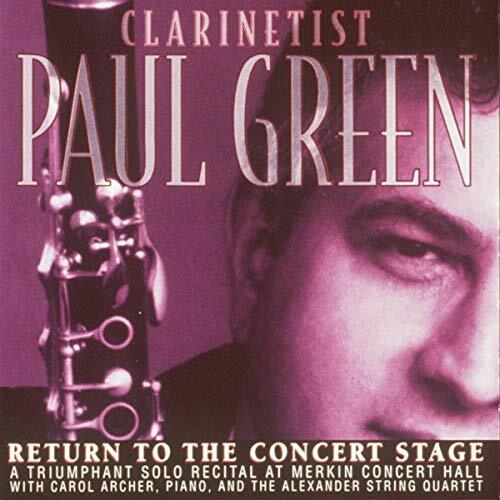 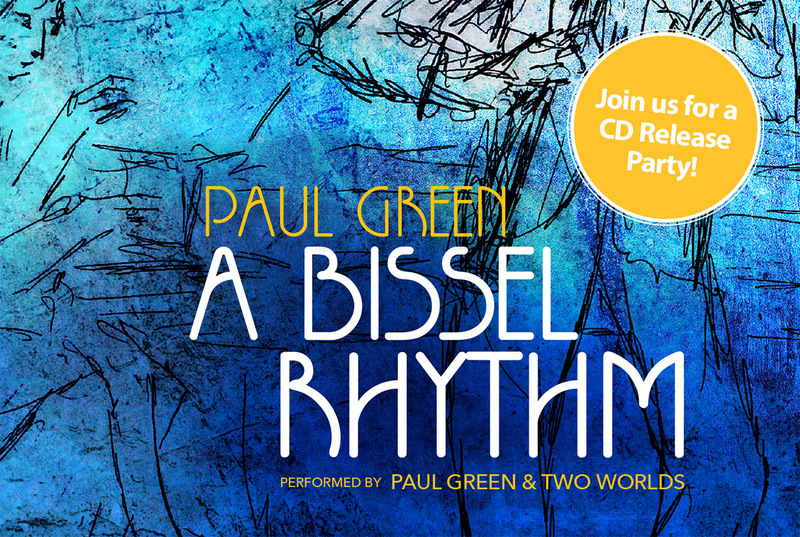 Composer and clarinetist Paul Green’s second recorded exploration into the fusion between jazz and Jewish music. 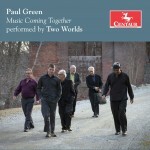 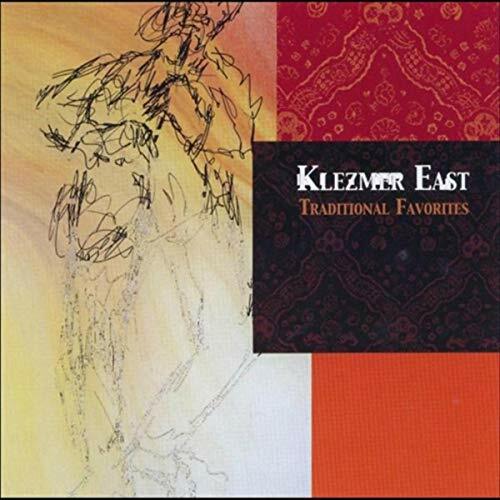 Music Coming Together is a fusion of jazz and klezmer tunes performed by Two Worlds, featuring arrangements by Paul Green. A triumphant solo recital at Merkin Concert Hall with Carol Archer, piano, and The Alexander String Quartet.